Cartier may be known as the “Jeweler of Kings,” but as the exhibit Le Style et L’Histoire at Paris’ Grand Palais proves, the brand has also been the jeweler to a fair number of poets, film stars, and other members of the international glitterati. 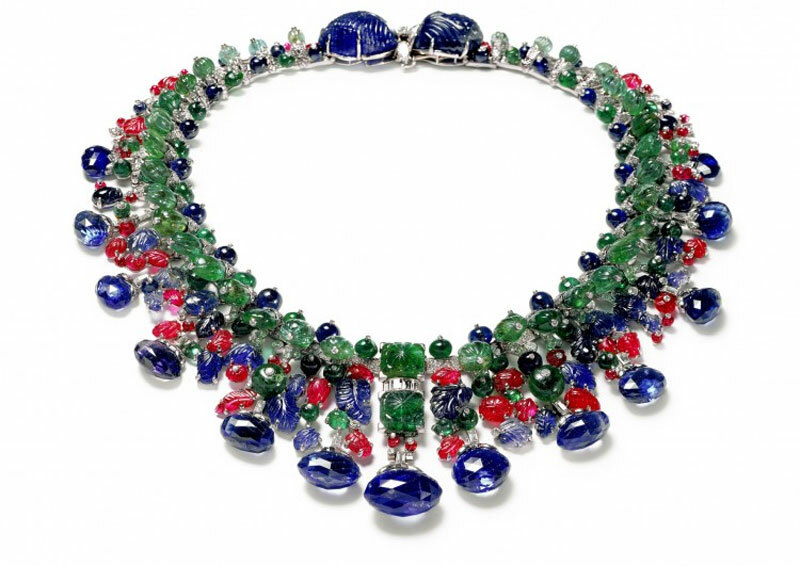 In a collection of 600 artifacts in the museum’s Salon d’Honneur, the exhibit explores the rich history of Cartier’s generations of craftsmanship. Although most famous today for their tank watches and Love Bracelets, it is evident from the exhibition’s onset that Cartier makes much more than jewelry. Clocks, sewing kits, cigarette cases, hairbrushes, flasks, picnic baskets, and other accouterment of the transatlantic elite pepper the tiaras, bracelets, necklaces, earrings, and watches.